Have you read this super nice blog post by Esther from Urbanmoms.nl? Urbanmoms.nl is a blog about kids' fashion, cool kids' stuff, hotspots and fun things to do with kids in the city of Rotterdam. Esther collects unique items and the latest trends to inspire moms. 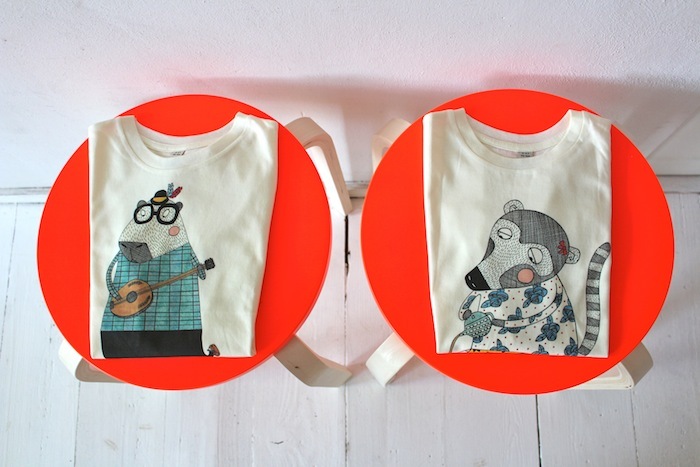 ...And here's another super sweet blog post by Bettina from Citymom.nl! 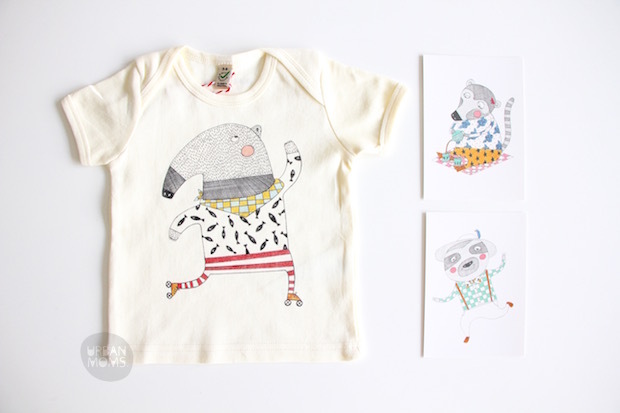 Her little ones are wearing Robin the Capybara and Olivia the Coati, aren't they the cutest?! Citymom.nl is a cityguide for moms living in Amsterdam, with lots of tips about kids' fashion, activities for kids, cool stores to visit and much more! 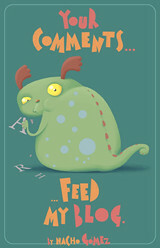 I am super happy and proud that my little animals are featured on these two great blogs!